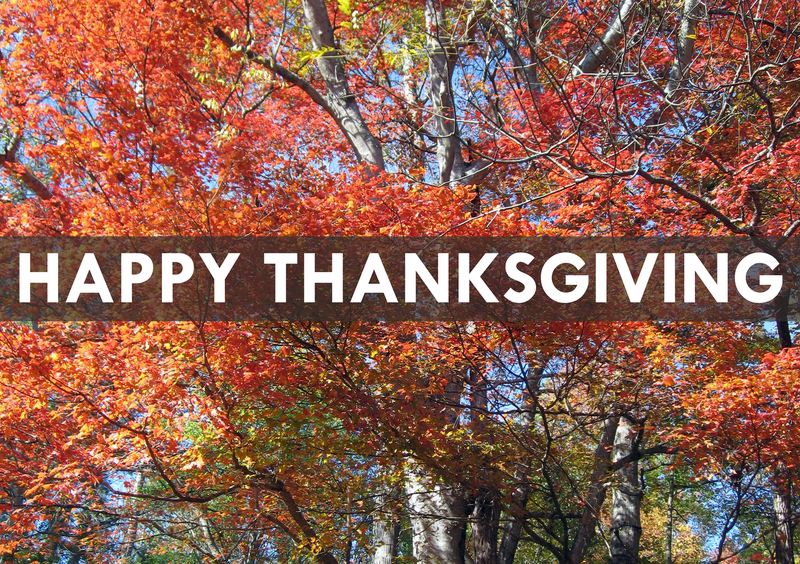 It is my hope that you are nestled up with family, friends, and some serious turkey today! I hope that your celebrations are many and filled with smiling faces, joy, and delicious treats! 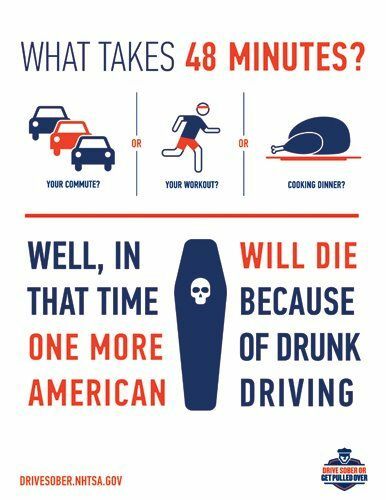 Rethink the drink today and remember that there will be plenty of intoxicated drivers on the road! Be safe! Be aware! Make wise choices! With next week bringing us Thanksgiving, I thought it would be appropriate to issue a challenge to all of you in preparation for the holiday. If you are a teenager, I want you to reflect on how challenging it is to stand strong in the face of peer pressure and refuse to drink alcohol. In pondering this, I want you to be thankful for this challenge. It will help you to be confident in your decisions and in your ability to protect your growing mind and body from the harmful effects of alcohol. It is no secret that flying upstream in the face of peer pressure is hard. Very hard. If you are a parent, it is also hard to refuse your children alcohol when it is something they are exposed to so often among their friends. But be strong! Be thankful for the opportunity to show love to your children and to yourself by standing strong and preventing the misuse of alcohol among minors. In giving thanks for these things, also give thanks for everything else in your life for which you are grateful. Spend time with loved ones and friends. If alcohol is a part of your family’s or friends’ holiday celebrations, be firm in your decision not to drink if you are a teen. If you are a parent, choose to model wise behavior with alcohol consumption and refuse to give alcohol to minors. 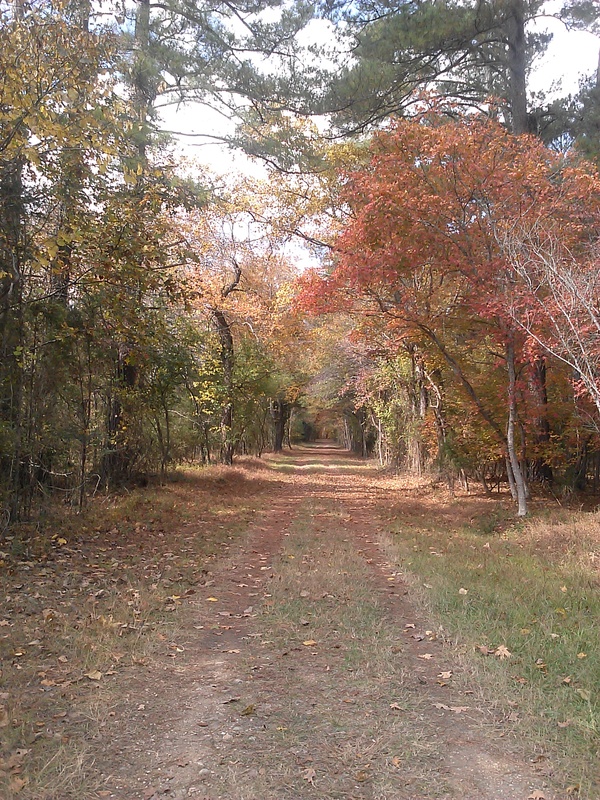 I hope your Thanksgiving festivities next week are special and restful! ATTENTION: Click here to take survey on the Teen Maze in Polk County! It’s a follow-up survey on this event and if you participated or were involved, please take it to give us your feedback. 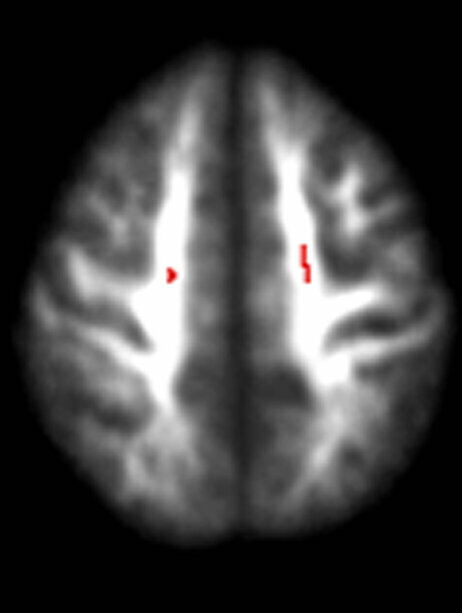 Damage to the brain of a teenage drinker from NPR’s article. Because teenagers’ brains are still developing, when they engage in underage drinking behaviors, this can cause averse effects to the developing organ. Why risk putting possibly permanent damage onto such an important part of your body? Be strong and choose to avoid alcohol during your underage years. Don’t risk harm to your unique and growing mind!! Happy Friday, everyone! Today on the blog, we are introducing to you our [COUNT THE COST] board on our Pinterest Page. If you’re looking for infographics, statistics, or stories about the financial, health, and emotional costs of alcohol abuse, this is an excellent resource! Here are some examples of what you might find there! Youth Action Team Promotes the Rethink the Drink Pledge! Baylee Conger, Kayla Walker, and David Pye (featured left to right) are members of the Bartow County Youth Action Team. 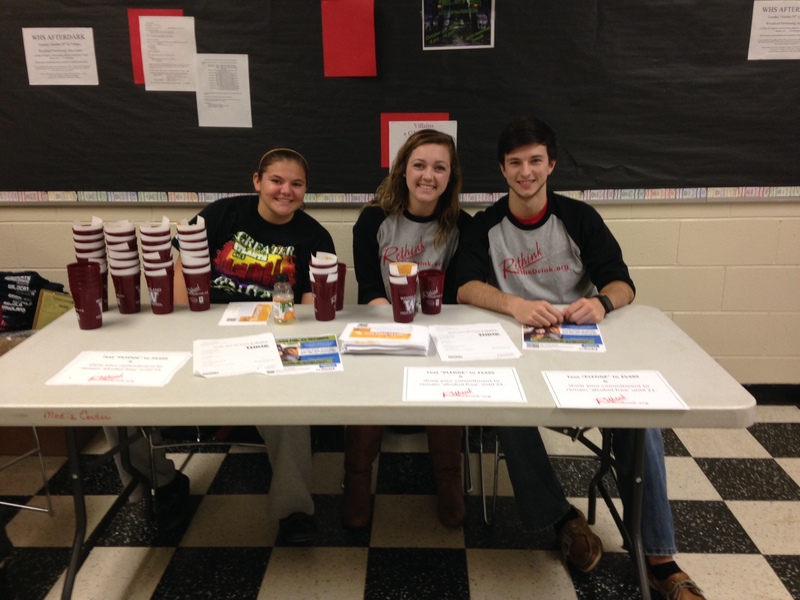 In the photo above, these students are advocating the Rethink the Drink Pledge at Woodland High School in Cartersville, GA. The Youth Action Team seeks to equip their community with information and strategies needed to promote positive youth development and involvement, improve community conditions, and address issues associated with the community. If you are interested in the Youth Action Team in Bartow or Floyd County, please check out their website and contact them! Let’s celebrate our young people who choose to make wise choices for themselves and who take a stand for those choices in their communities! Hello, lovely readers! Today on Rethink the Drink, we have a terrific guest post by Claire Hess. She’s a wonderful writer and has a passion for inspiring youth to make wise decisions. She’s with us today to talk about one of the most important aspects of living a healthy lifestyle: self confidence! Have you ever gotten stuck with the person who just won’t leave you alone about your decision not to drink? Almost every non-drinker probably has. They will ask you idiotic questions and come up with plenty of “legitimate” reasons why you should drink. Well, the easiest way to defeat these pests is confidence. Confidence is a constant theme in many stories for children and adults. J.M. Barrie, the creator of the beloved Peter Pan, said, “The moment you doubt whether you can fly, you cease forever to be able to do it.” Although we know that we cannot literally fly, you can certainly see the imagery in this quote. Doubt will defeat your ability to properly handle disbelievers. You must stay confident in your decisions to not drink. When you show uncertainty, it gives someone an opportunity to swoop in and destroy your intent. Also, most people respect confidence. When you are sure in yourself, they do little to knock you down. Now, there is no specific formula to gaining confidence and self-esteem, but there are a few things that do help. The most important thing is that you have made the choice to abstain from drinking for yourself. It is very hard to be confident in a decision that someone else made for you. You have to come up with reasons to not drink for yourself because everyone’s reasons will not be the same. Some may decide to stay away from alcohol because they have a family history of addiction or alcohol abuse. Others make the decision because they have seen too many young people waste their lives on alcohol. 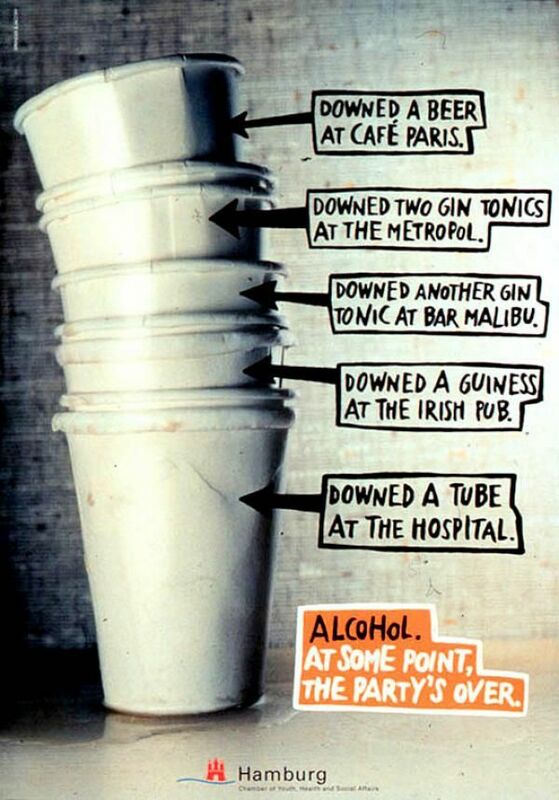 There are so many different reasons someone will chose not to drink, but each person has their own. It is important for you to have your own reasons when someone asks, because that shows confidence. If you say that you don’t drink because none of your friends do, then that’s not going to hold much water. On the other hand, if you are honest and share your reasons, people are more likely to respect that. Another way to gain confidence is to associate with other people who have made the same decisions. We all feel so much better around people who share the same beliefs with us. When you surround yourself with support from others, your confidience will grow. You understand that you are not alone in your decision and you have an accepting support group that will be more than happy to back you up in any situation. Finally, always stay positive. As silly as it sounds, positive self-talk really works. You are your own worst critic. When you tell yourself that you are confident in your decision, it will really start to show. You must believe in yourself and you will succeed. Just like the quote from J.M. Barrie says, doubt will crush your aspirations. That doubt that prevents you from flying can only come from within. Stay positive in your decision. Don’t worry so much about what other people will say or think, just focus on the promising future you have made for yourself because of your decision. So the next time you encounter the menace badgering you about your decision to stay away from alcohol, remember, stay confident and positive. You never know, you may convince them to make the same decision. Thank you so much, Claire, for stopping by and sharing your excellent article with us! I hope all you readers will take her words to heart and stay confident in your personal convictions!